Helicopter Links is an online international directory (an online yellow pages) used by the helicopter industry, listing helicopter manufacturers, commercial operators, suppliers, vendors, services, trade shows, air shows, magazines, organizations, museums and more. Helicopter Links is free to use year-round and does not require any membership or logon. Please see our Site Map for all categories in our directory. 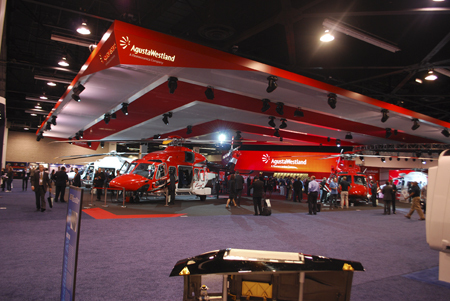 We also sell advertising to companies worldwide in the helicopter industry. Please see our "Advertising Prices" web page for our advertising options and rates. Or please call 1 (858) 413-7074 or email us staff@helicopterlinks.com and let us help you with any questions about our advertising options and our prices, and/or request a Helicopter Links Media Kit. Helicopter Links has over 3,000 companies, suppliers and services in 71 categories, by continent—a worldwide directory of helicopter information. Helicopter Links helps buyers find sellers. We are based in San Diego, California, USA. 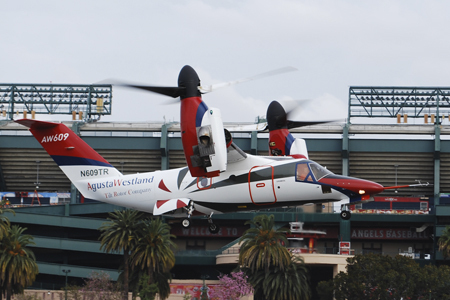 Helicopter Links is a member of the American Helicopter Society (AHS) International (The Vertical Flight Technical Society) and Helicopter Association International (HAI). To contact us, please see our Contact Us page. 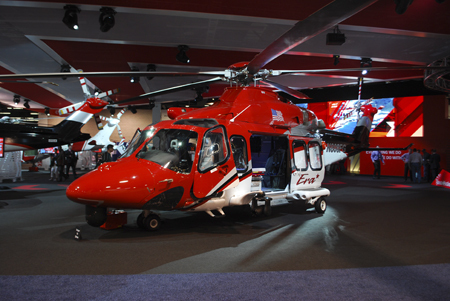 Helicopter Links is designed to make the process of finding companies in the helicopter industry simple for anyone. Simply choose a category from the Site Map and then view the companies or organizations from around the world by continent, by scrolling up or down on the web page. Click on the link for the appropriate category. Find a company you need. Helicopter Links has four (4) free link offers for businesses and organizations in the helicopter industry. For those businesses wanting more than just one free link, we can help. Helicopter Links offers advertising items such as banner ads and text ads on our website to help buyers connect to your company—online. We have multiple types of ad sizes, various types of pricing options and allow advertisers to place ads in multiple categories on our website. We would always recommend, if your budget allows it, to take out advertising in as many different categories as possible, because this increases the probability of more buyers finding your company. It's easy to advertise with us. We make your banner ad at no charge or you have the option to use your own. Advertising is for a full 12 months. All advertising is paid-in-full and is non-refundable. Here is some information below concerning Helicopter Links web statistics, ad sizes and prices. Helicopter Links uses Facebook and Twitter for our social media. 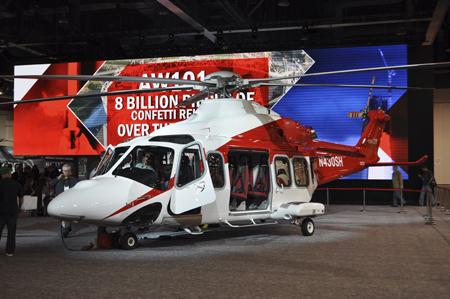 On our social media, we provide selected helicopter industry news, trade show information, some helicopter association information, some company products and human interests stories from around the world. After we post on Facebook, we then post the same information on Twitter. We also have news and a blog which include articles such our official press releases, to our own new stories, to advertising & marketing tips, editorials, opinion pieces and articles on industry trends. If you want a notice when new blog posts are made, you can join the RSS feed to our blog.